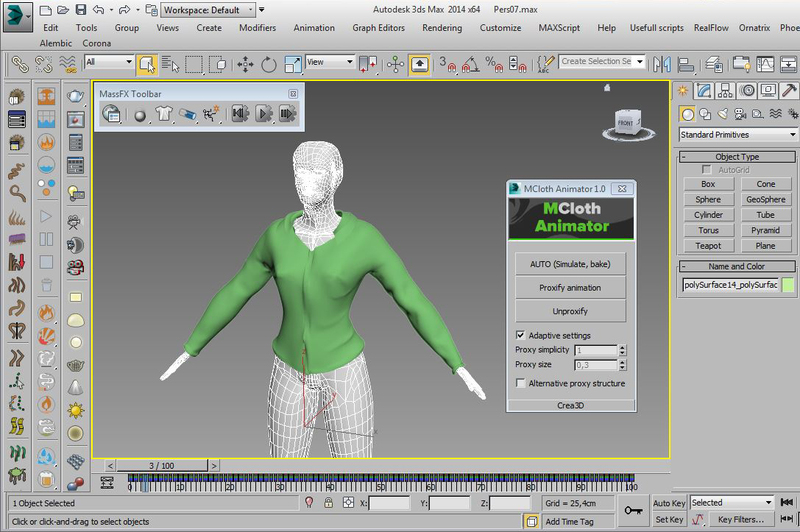 MCloth Animator allows you to simulate mCloth on any animated mesh directly including the ‘Skin’ modifier of your character! 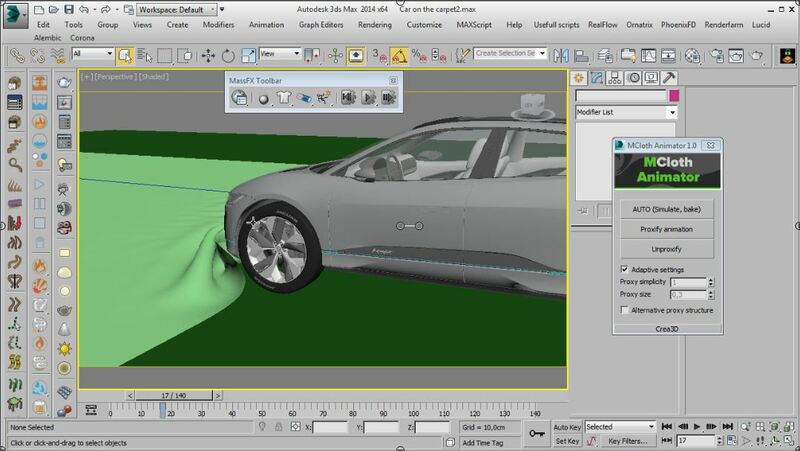 Your mesh will stay original and not being simplified (as ‘convex’). 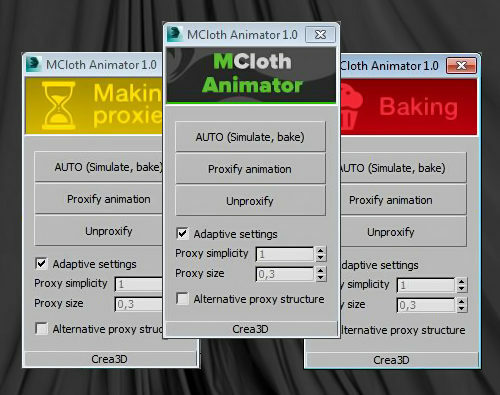 No more headache with proxy objects or exporting into other software.MCloth Animator will simulate selected objects automatically with only 1 button! Don’t waste your time for routine. Third party plugins are natively supported.